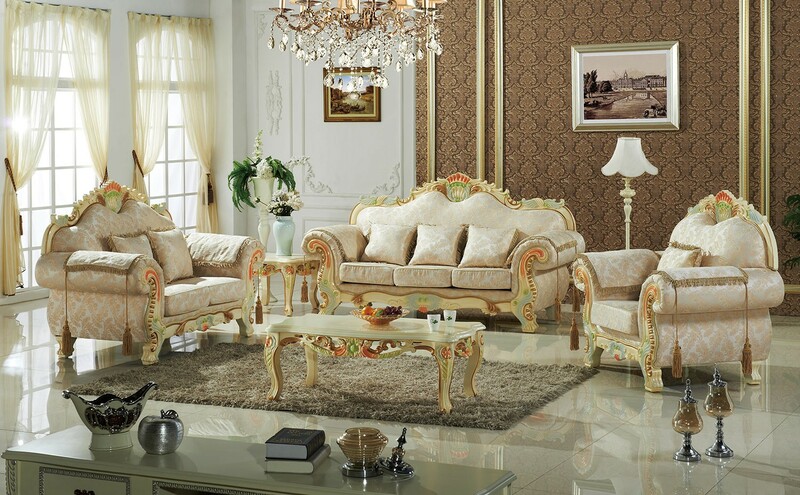 If you are looking for a royal looking living room set, then you will certainly get impressed with this 657 living room set. 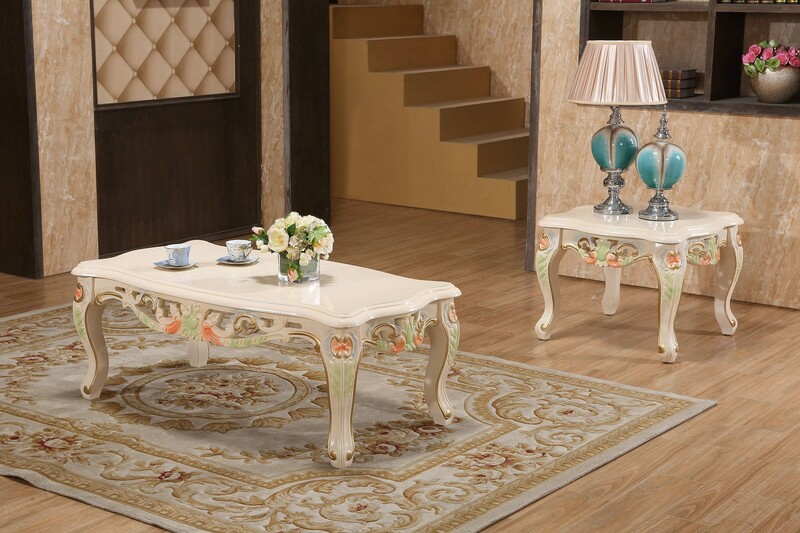 This royal looking Lacatta finish set has artistic hand carved frame that gives it a rich look. 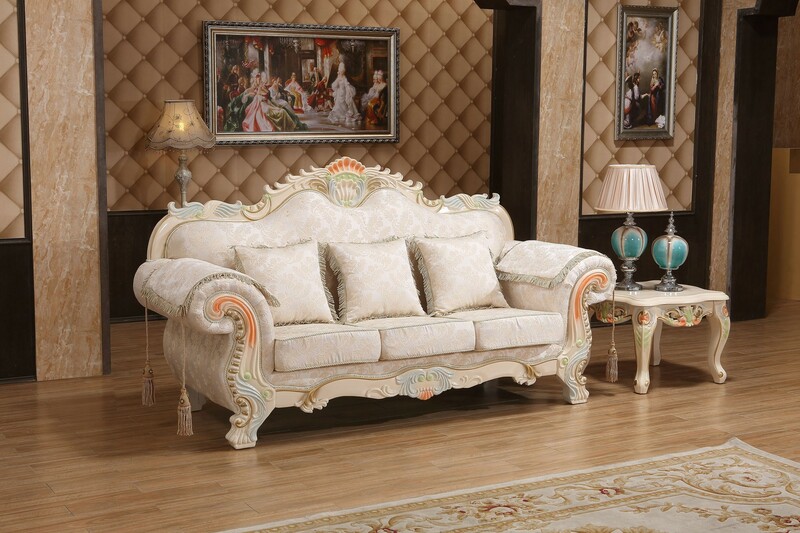 It will certainly make your living room look magnificent. The whole frame including the wooden legs is carved beautifully. 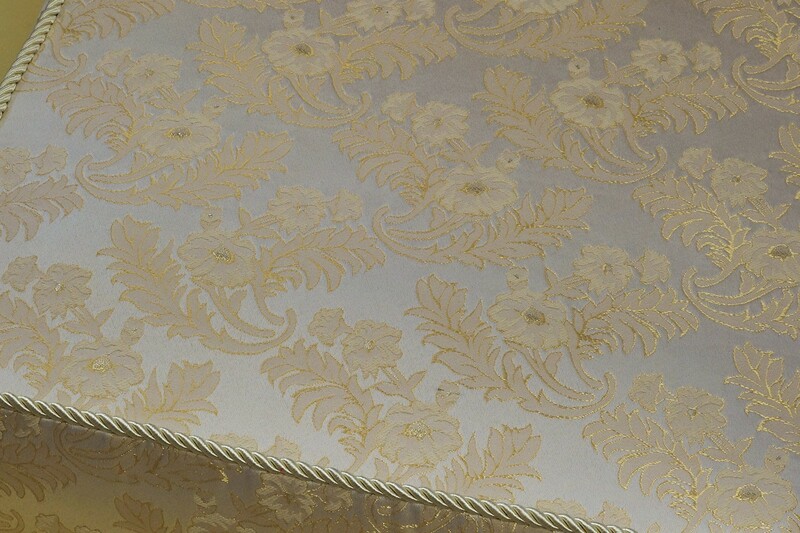 This artistic touch along with the elegant Lacatta finish makes it a thing of beauty. This living room set comprises of a sofa, a loveseat and a chair. Each of these pieces of furniture is made of fine solid wood. This set is not only beautiful, but also comfortable with its foam fitted seat cushions covered with high quality imported fabric. Cushioned armrests also add to the beauty and comfort of this living room set. The furniture can be bought together as a set or it can be purchased in a single piece.